This is fantastic massage oil for all types of complaints. Organic cold pressed oils of Arnica and St Johns Wort contain anti-inflammatory properties, Wintergreen, Thyme and Lavender all excellent for a relaxing massage. 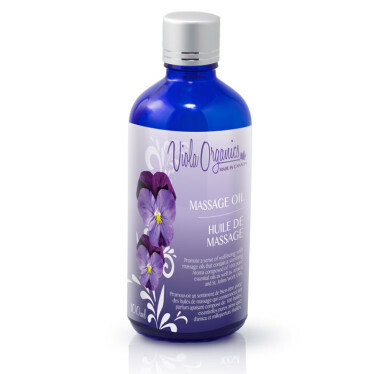 Promote a sense of well-being with massage oils that contain a soothing Aroma composed of 100% pure essential oils including Arnica and St. Johns Wort. Ingredients: *(Almond) Prunus dulcis Oil, *(Sunflower) Helianthus annuus Oil, *(Jojoba) Simmondsia chinensis Oil, *(St John’s Wort) Hypericum perforatum and *(Arnica) Arnica Oils infused, plus a beneficial blend of pure Essential Oils. *Denotes an Organic Certified Ingredient. Organic ingredients that are 100% safe, non-toxic and synthetic Chemical free makes sense for better health and wellbeing.